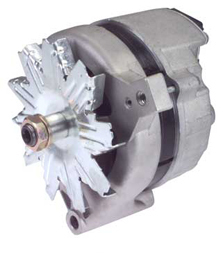 If you want to keep your vehicle looking stock but need to add some amperage, then go with our high output Ford 1G alternator that has been engineered to give you more power. 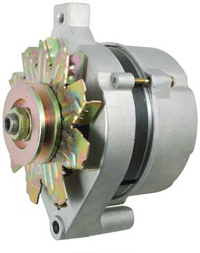 We have increased the total output of our alternators so you can have more amperage at idle and you can still use your existing mounts, harness, and regulator. 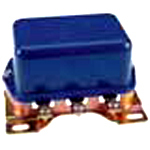 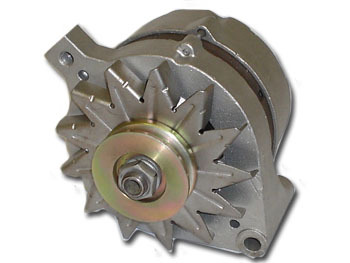 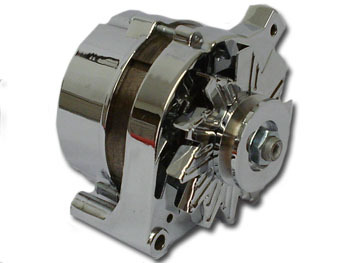 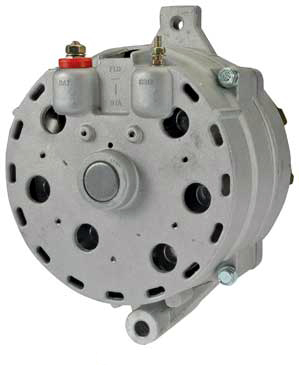 NOTE: The small case alternators have all of the wiring connections on the rear of the alternator and a 7" distance between mounting ears whereas the large case connections are on the side of the alternator and an 8" distance between the two ears.